Previous Post A Good Weekend. 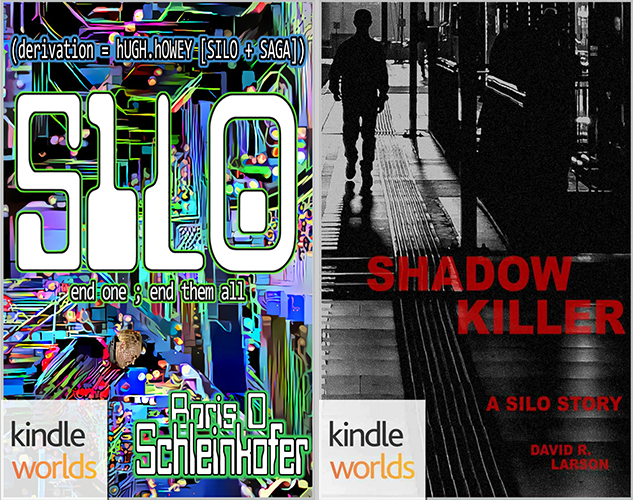 More Silo novels, please! Shadow Killer was great and completely in line with other Silo stories. I confess, I, too, binge read every one I could get my hands on and was delighted to find your book. Thank you. Thank you Sandy! I do have plans for a three-part series that continues in this same silo, but I expect it will be well into next year before the first of those sees the light of day.